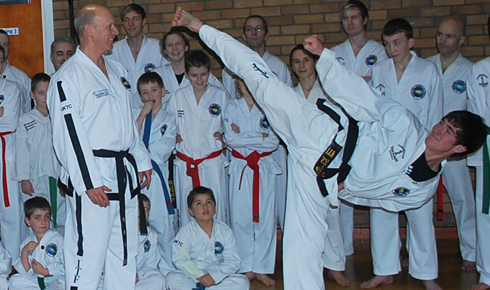 Taekwon-Do is so much more than a self-defence art. 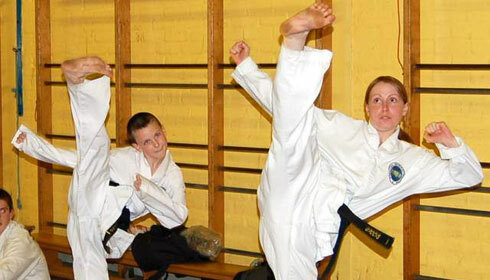 Taekwon-Do is a way of life and is a wonderful life changing journey which offers many benefits including health benefits and improved fitness as well as personal development. 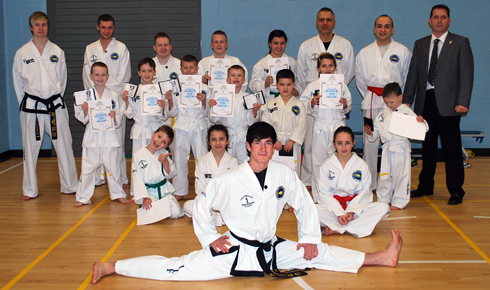 Class sizes will be strictly limited - Book early to avoid disappointment. UKTC Taekwon-Do Schools is proud to announce the expansion of our new Little Tiger Cubs training programme, designed specifically for children age 3 to 5 years. The training programme is a mixture of simple training exercises and games designed to assist in the physical development, improved health and increased fitness of each child. 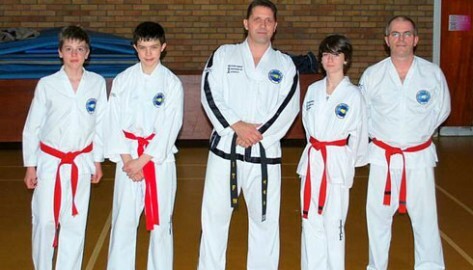 Black Belt Club members are able to access unlimited class training at no extra cost, this is a very valuable feature designed especially for those students who wish to attend extra training to prepare fully before a grading examination and help ensure promotion in future. This training system allows students greater freedom to train whenever it suits them. "Two of my children go and after some persuasion, I joined too at the ripe old age of 48. I’m loving it!" "My 4 year old has been going to Little Tiger Cubs for five months now and he really loves it. The Instructor is absolutely brilliant with the kids. I highly recommend it!" 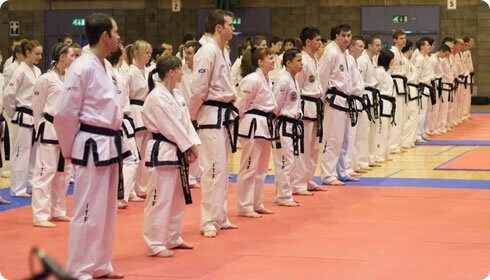 The UKTC was founded in 1993, starting with only a handful of clubs in Central Scotland, the UKTC has grown to become the largest ITF organisation in the UK with over 300 clubs, a membership of approximately 10,000 students, and approximately 100 instructors.